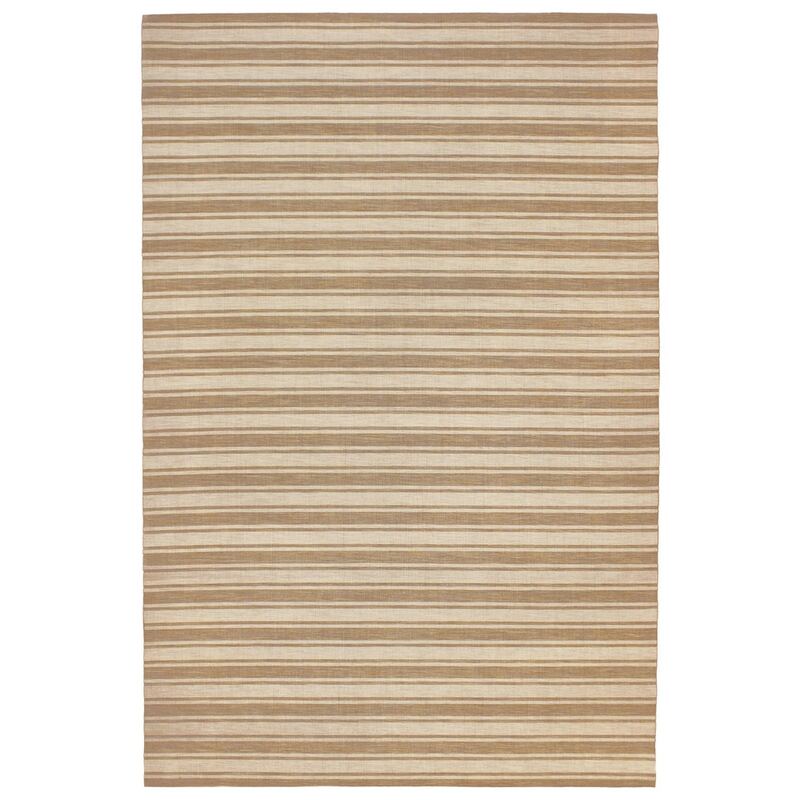 Maneck Melrose Collection 'Stripe' Indoor/Outdoor Rug Stripe - Coconut/ivory / 4'10"X7'6"
Stripe - Coconut/ivory / 4'10"X7'6"
The low profile and use of tonal shading in neutral colors are a great accent for indoor or outdoor use. Machine Woven in India of 100% Polypropylene, these easy care rugs are perfect for Indoor or Outdoor use. Tightly woven fabrications of polyproplyene yarns create a special tailored and elegant look.